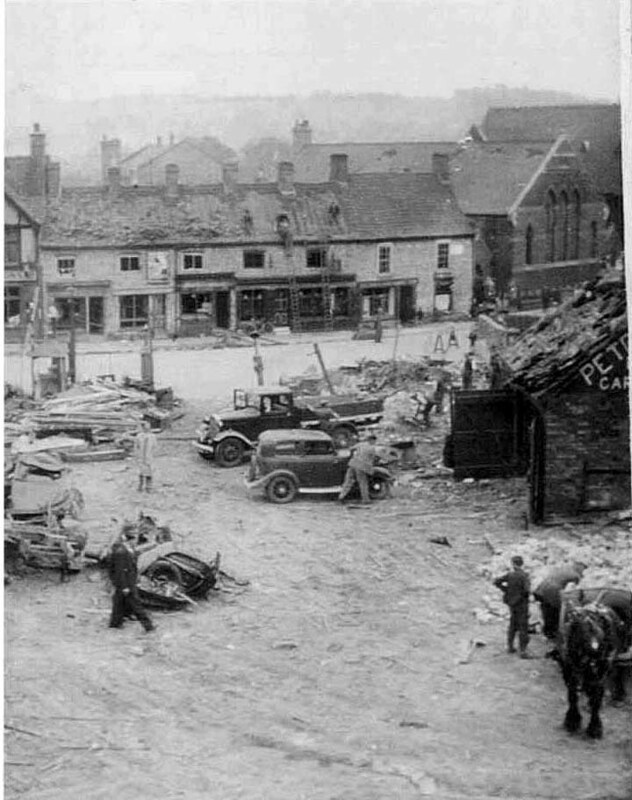 THE year is 1940 and Grantham was the most heavily bombed town in the UK for its size. 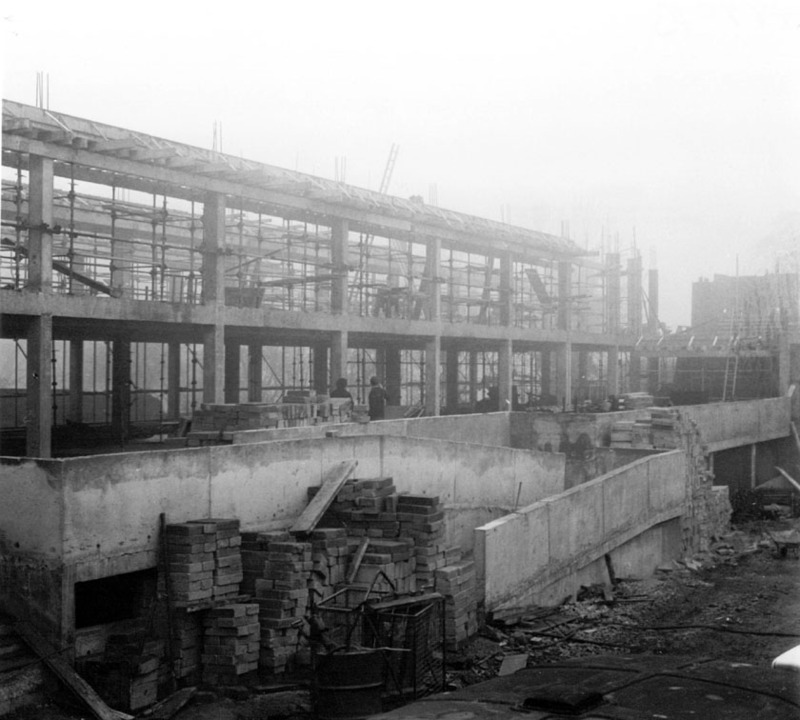 This is the result of one of them – but where is it? 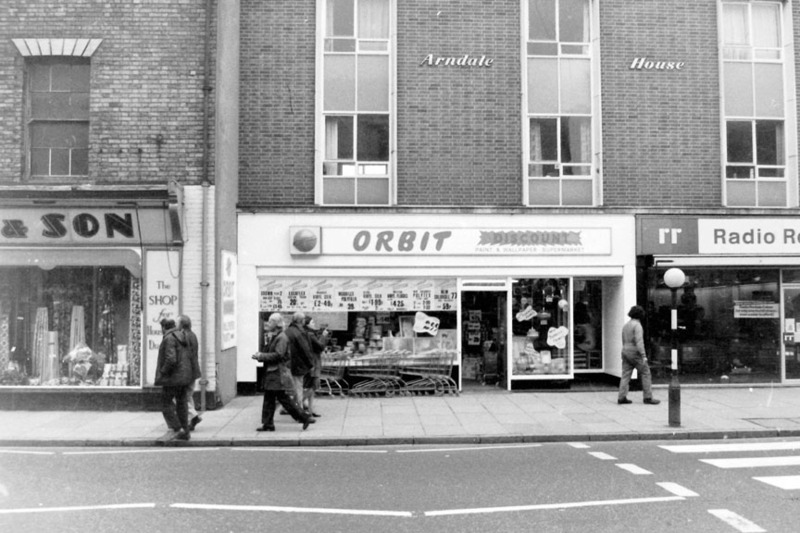 Where in Grantham was this taken? 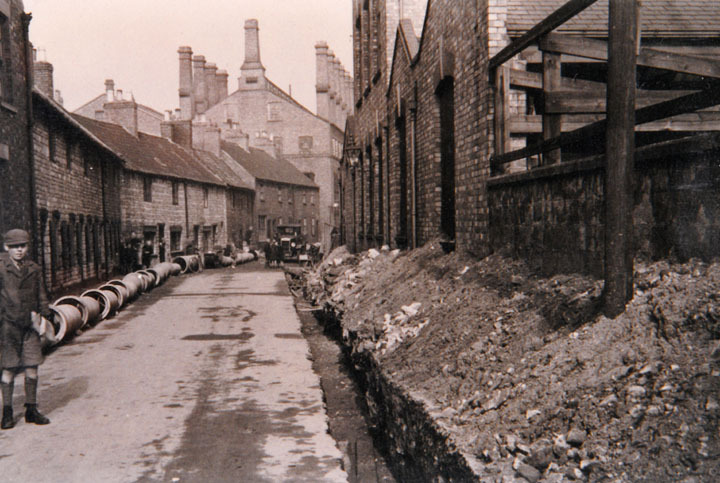 THIS great photo from Dave Kettle shows new drainage being put into a Grantham street in the 1930s. Which Street? 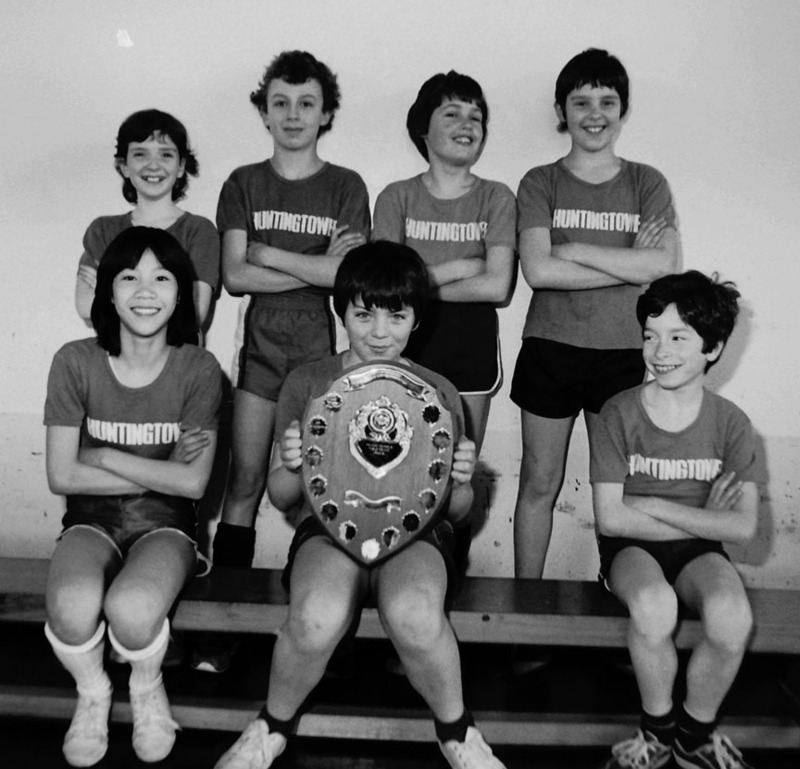 Huntingtower Road School table tennis team in 1983.
Who remembers the annual raft race? Who’s at this Grantham concert? 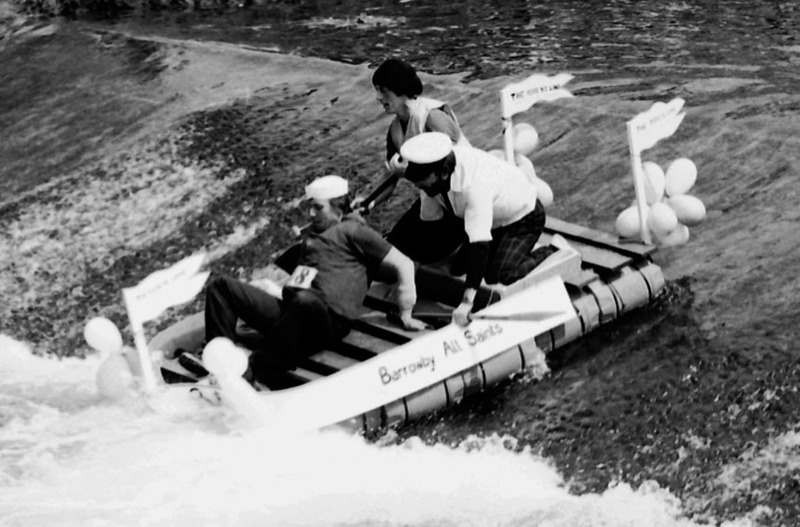 Little is known about this picture take at Bmarco Hall in 1983. 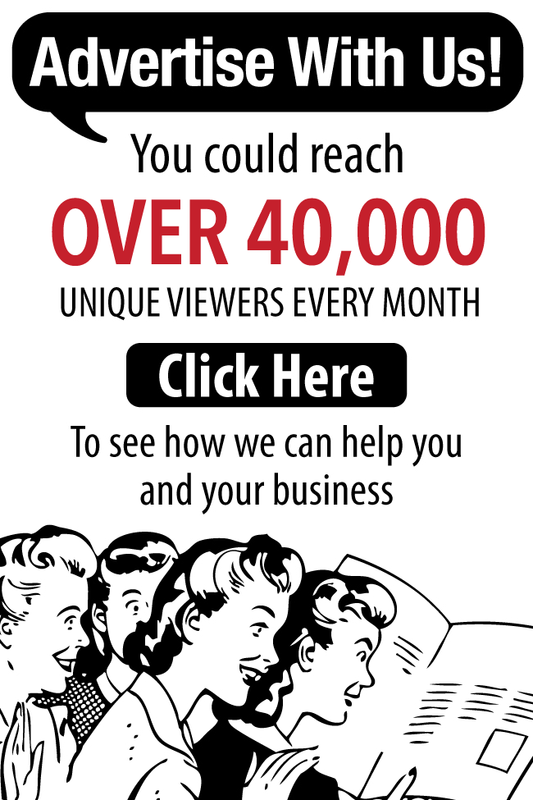 Do you know anyone or what’s on. 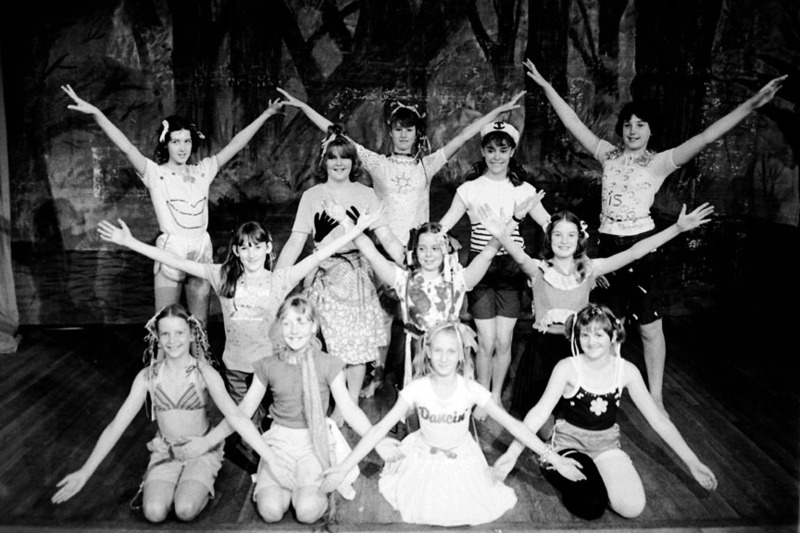 Back row – Yvonne Anders, Gina Burnham, Helen Smith, Audra Campion, Lamorna Rodd; Fourth Row – Janice Crisp (Green), Catherine Wakefield, Tracey Cole, Katherine Dobney Janet Rigby. 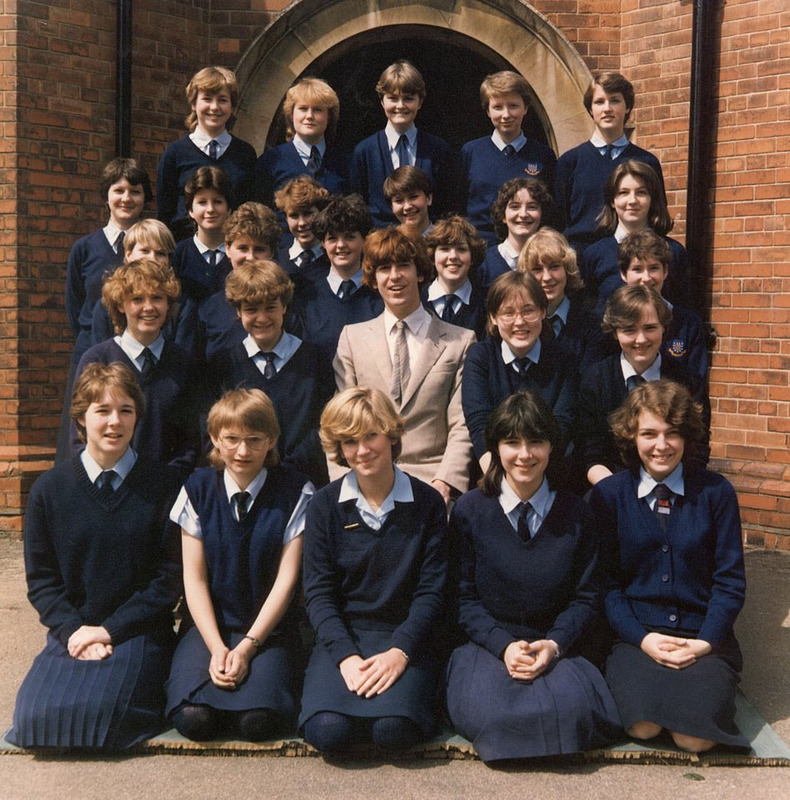 Sara Ward; Third Row – Nicola Webster, Louise Heardman, Helen Gerhatty, Alison MacDonald, Janet Dickinson, Valarie Dring; Second Row – Lisa Foister, Stephanie Gumsley, Mr John Somerville, Jane Lord & Diane Scoffield; Front – Liz Knowles, Julie Swain, Kim Bowen-Jones, Karen Deri, Sue Bartram (Bell). 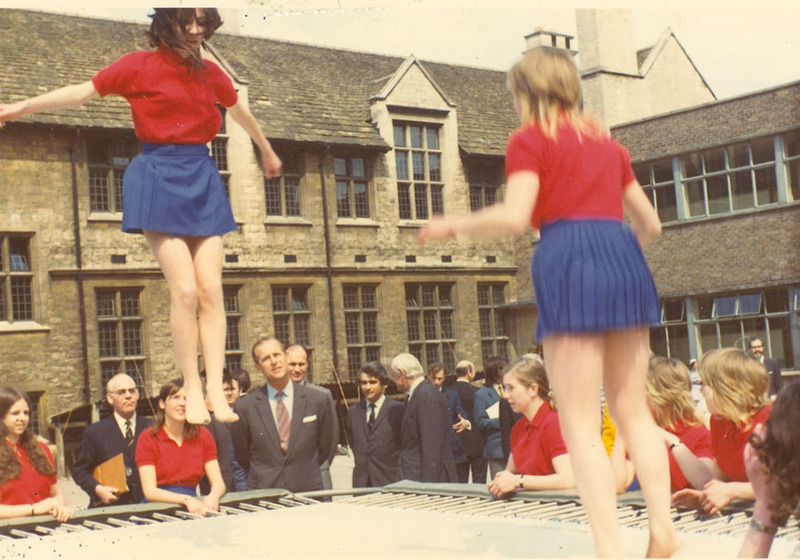 Taken by a top Grantham photographer, These are members of Grantham School of Ballet during a performance at the King’s School. 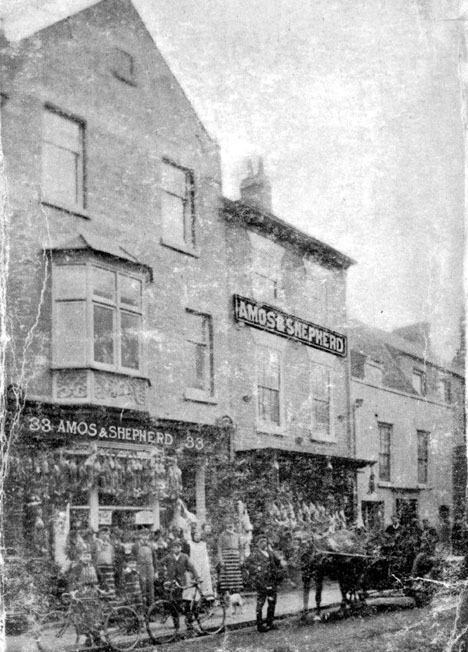 Amos and Shepherd, butchers of 33 and; 34 Watergate. 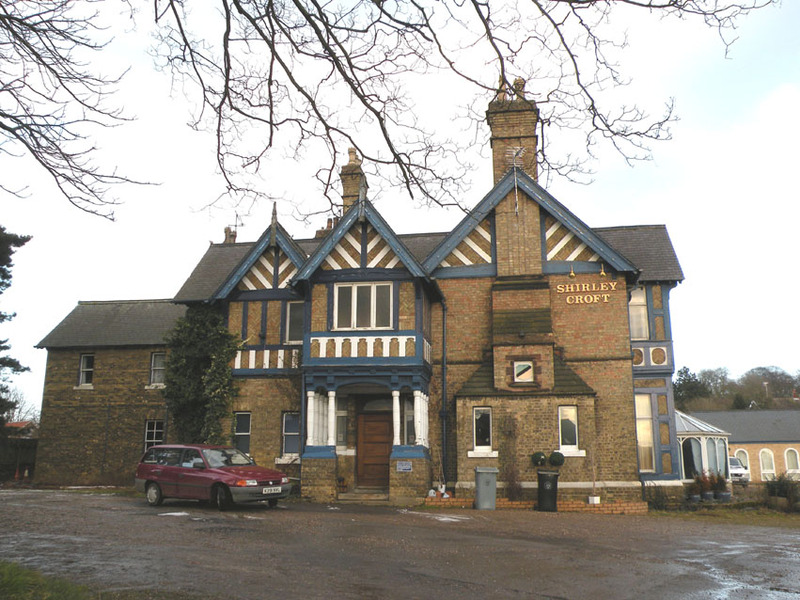 The site is now part of the car park. Picture taken in 1912. 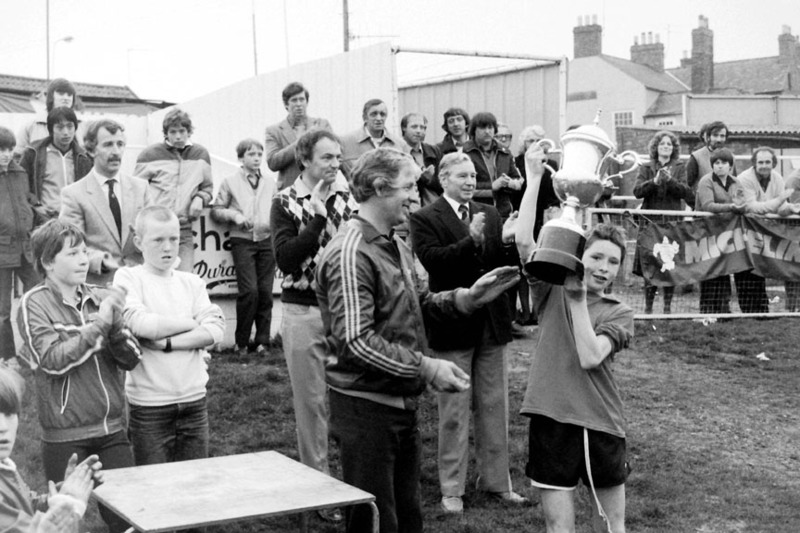 83_Terry Bly present the Plamore U15 League Trophy to Anthony Dixon. 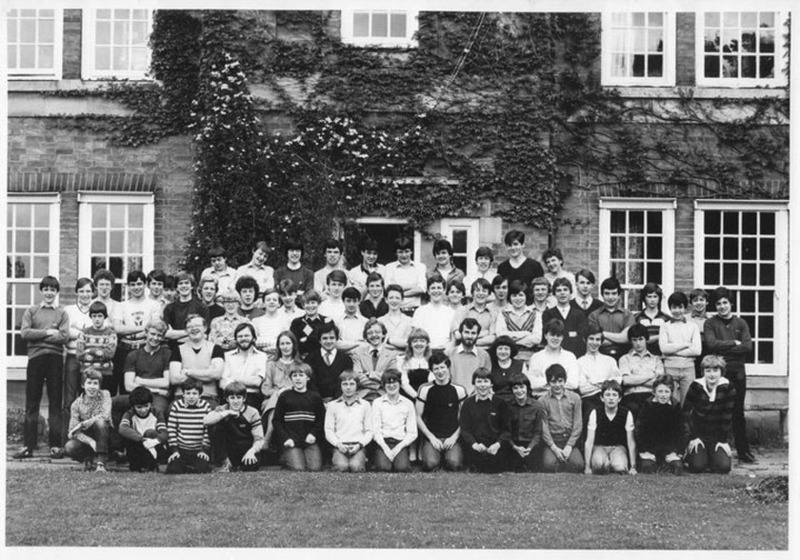 Taken in May 1983, these are Kings School boarders outside Gonerby House. 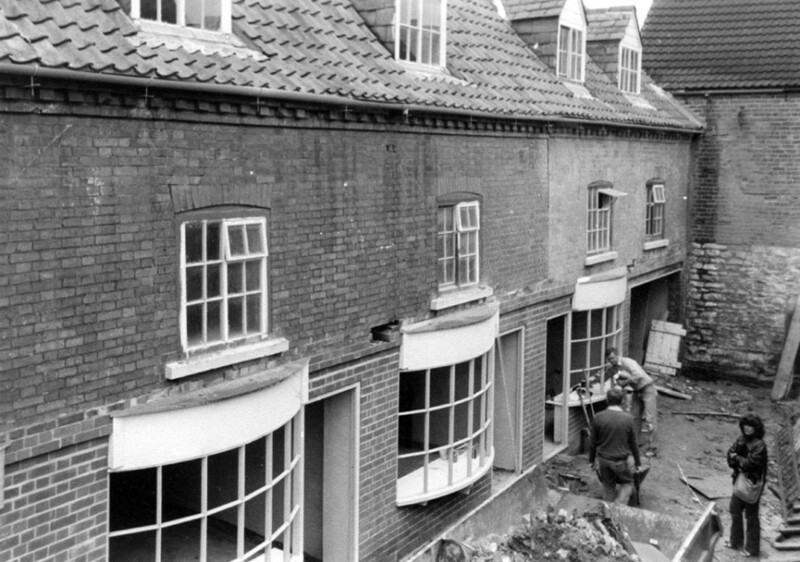 Blue Court being converted from houses to shops in 1983. 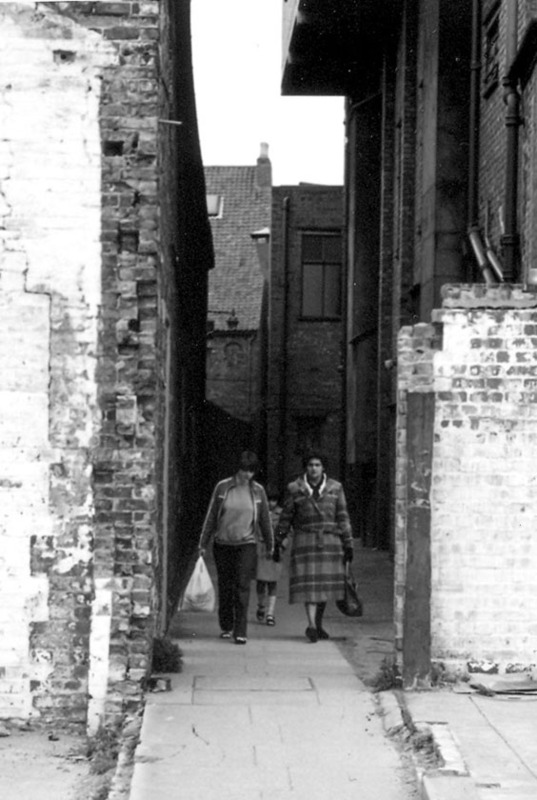 Do you recognise this passageway? 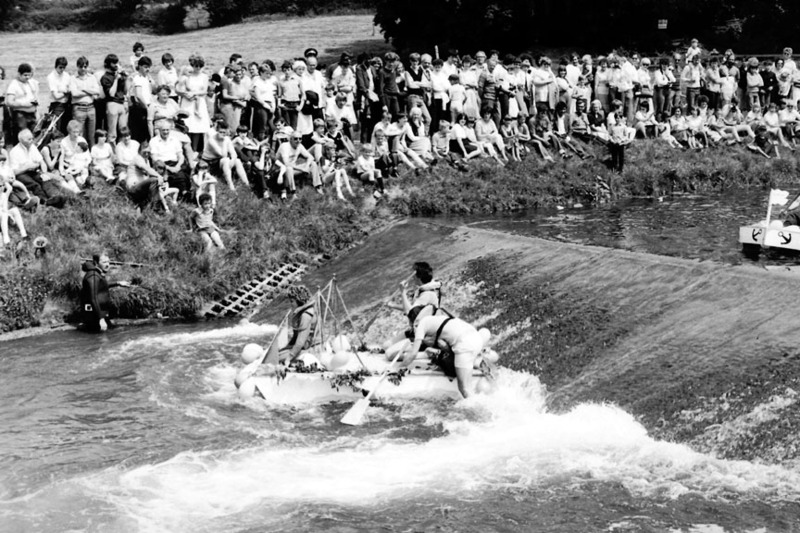 TAKEN in 1983, this was once a very popular short cut. And although it is still there, it is hardly used any more. 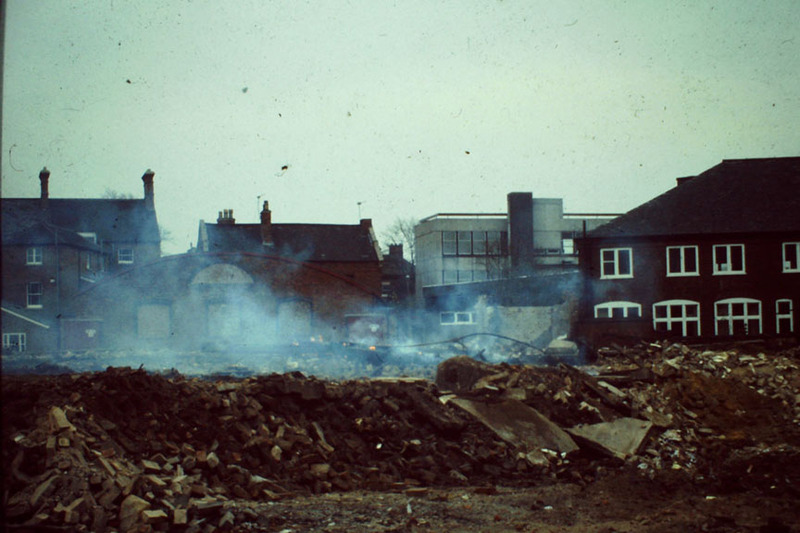 It is Hands Yard, which used to run between the Granada and John Lee’s rabbit skin factory. 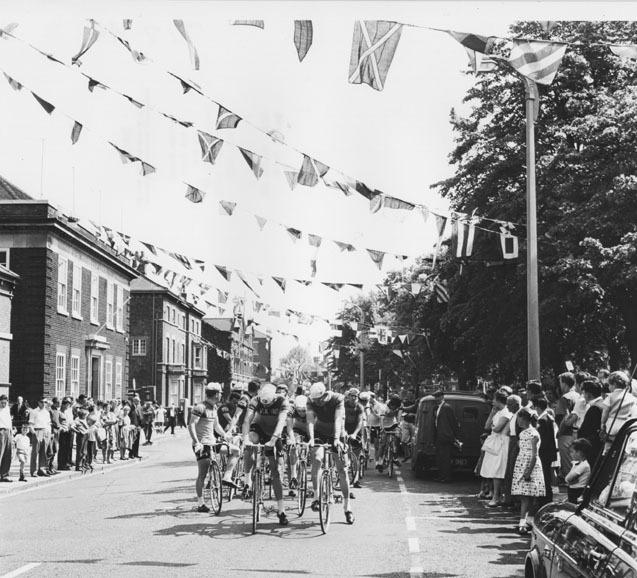 Can you add any details to the picture below – who the people are? 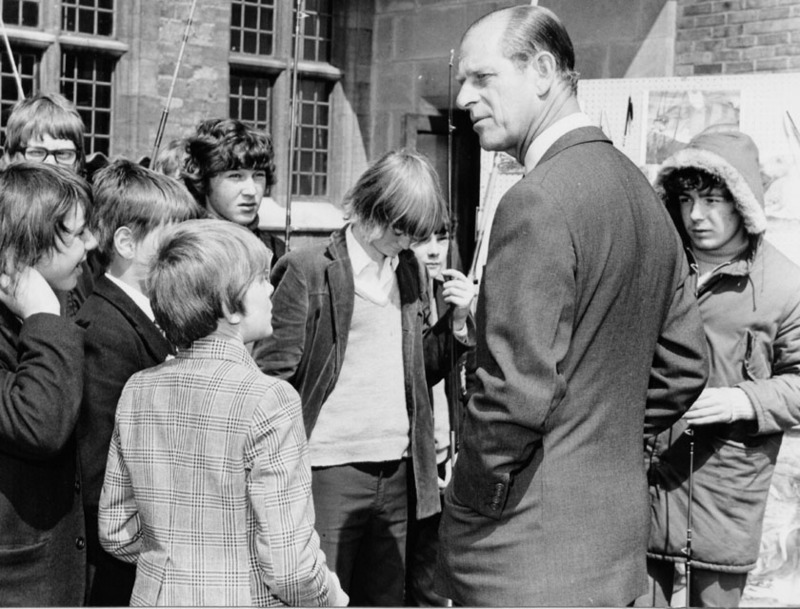 PRINCE Philip visited Grantham schools in May to inspect the success of his Duke of Edinburgh Award scheme. 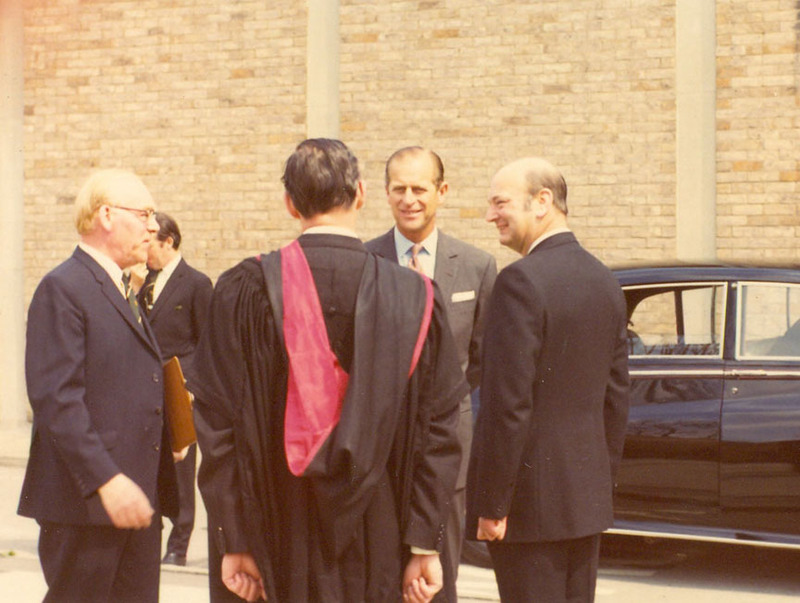 He arrived at St Hugh’s Comprehensive School by Wessex helicopter. 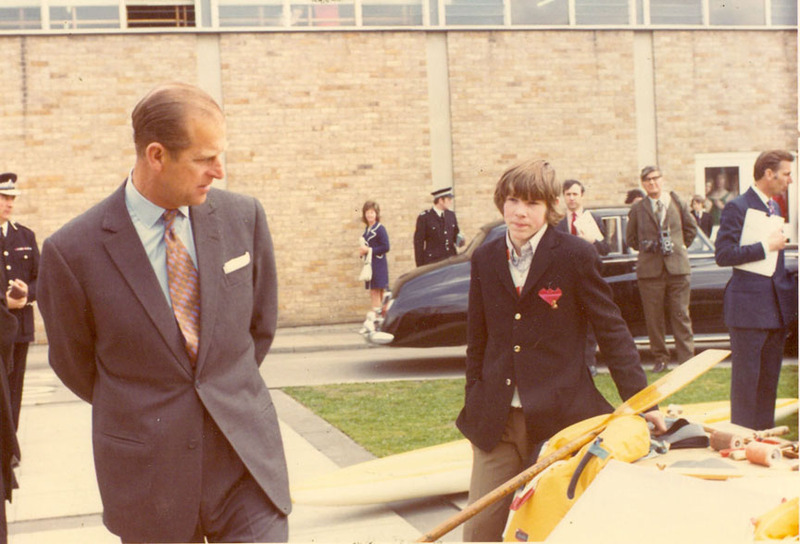 Following a visit to the King’s School, he flew to Melton Mowbray for the next leg of his arduous tour. 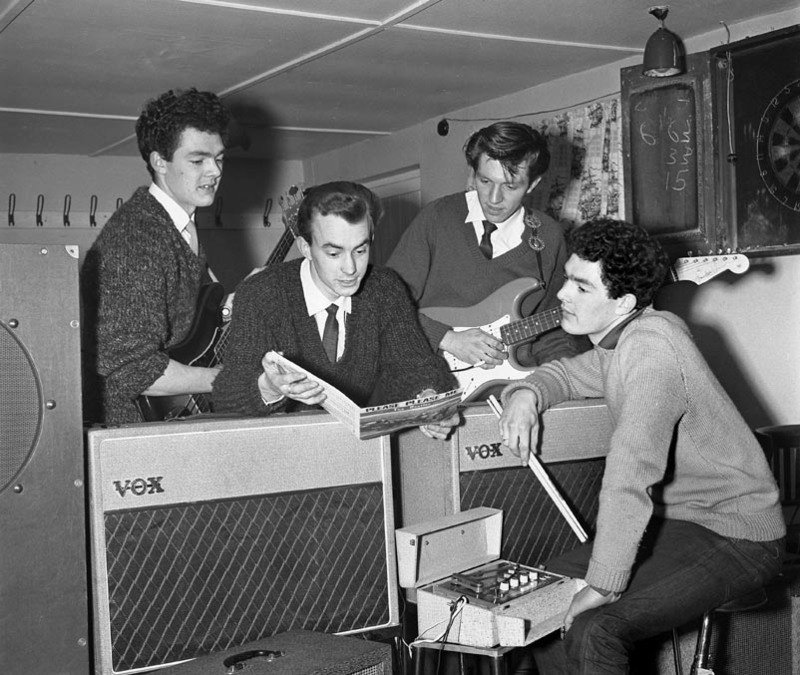 Picture 1 – who are the lads in the picture above? Picture 2 – who are the two girls? Picture 3 – who is he chatting to? 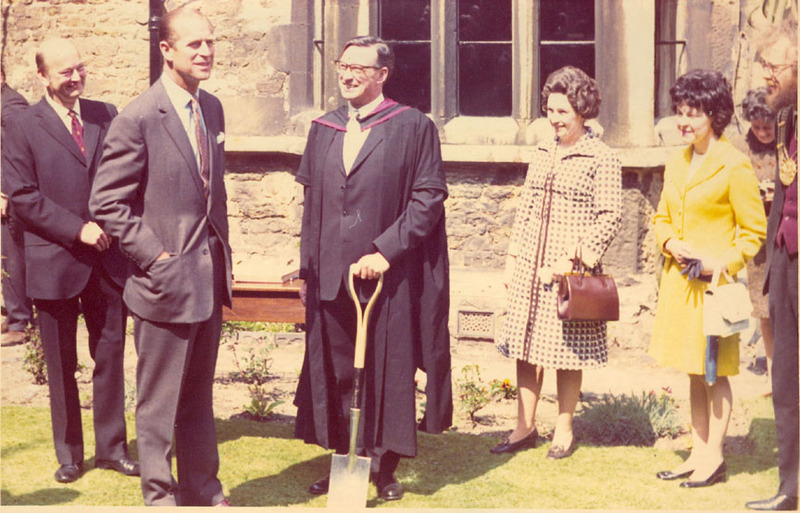 From left are John Foster, Prince Phillip, headmaster and his wife, Gladys Foster and John Porter. 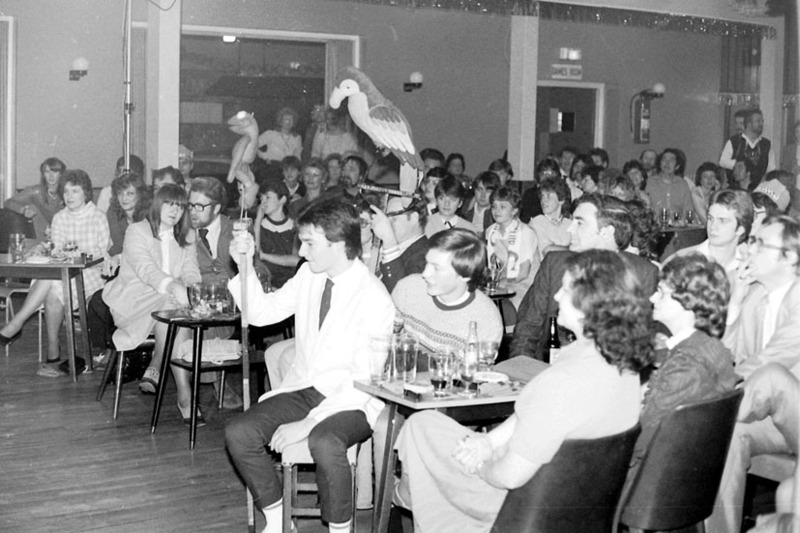 Picture 5 – where is this, what’s happening, and who is the lad? 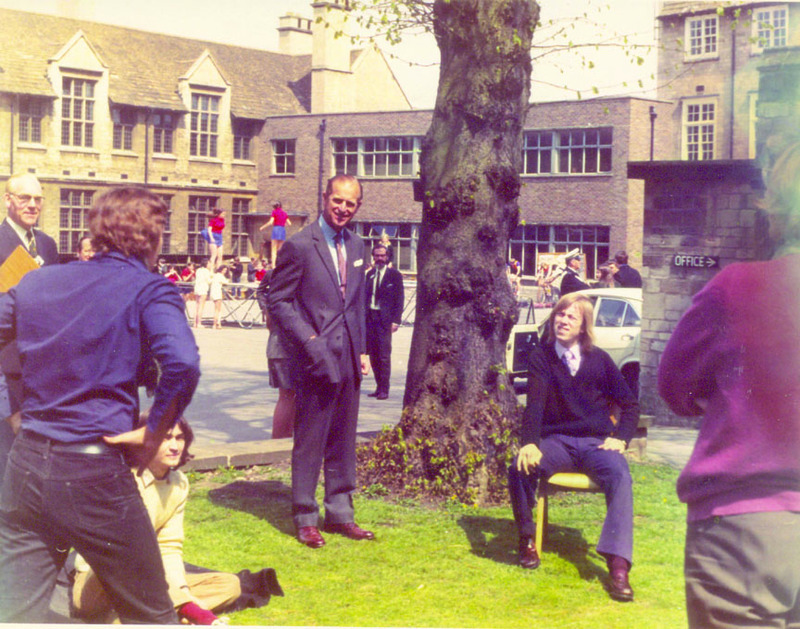 Picture 6 Visit to Grantham by the Duke of Edinburgh at the King’s School. 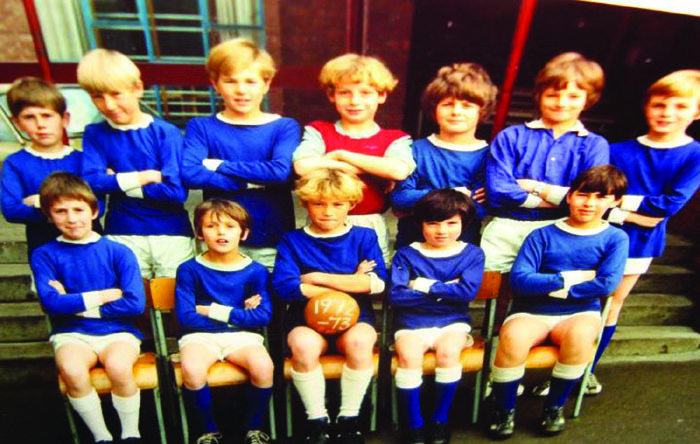 Recognise any of the lads?